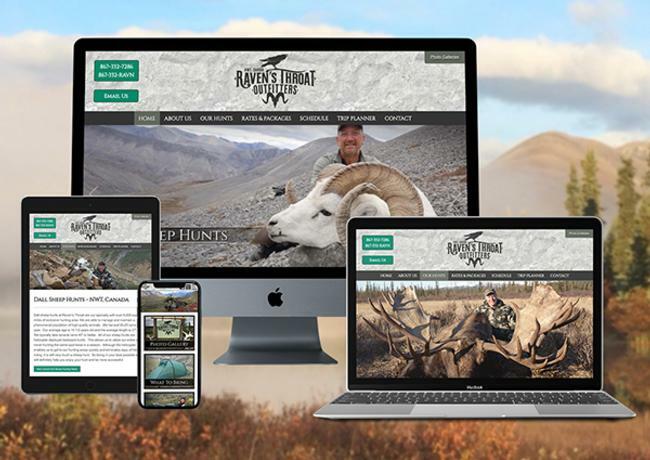 In addition to advertising, Ultimate Outdoor Network partnered with 3plains to handle all your marketing needs from web design / re-design, SEO, logo design, business cards, postcards, PPC, promo videos, promotional, email marketing and hosting. Websites are your 24/7 marketing tool that works for you around the clock, generating and closing sales. Today your website has never been more important with technology at the fingertips of consumers around the world. Ultimate Outdoor Network has partnered with 3plains, one of the leaders in outdoor websites. 3plains will design, build and program a website to fit your needs. We offer an array of different website design packages, fitting most and if not all clients and their respective budgets. Our websites are built by outdoorsmen and women alike. We all have a passion for the outdoors, with that, we know simply what works and what does not work in todays outdoor industry. So if your looking for a new website, or looking to update an old site, check out our different website design packages we have to offer at 3plains. 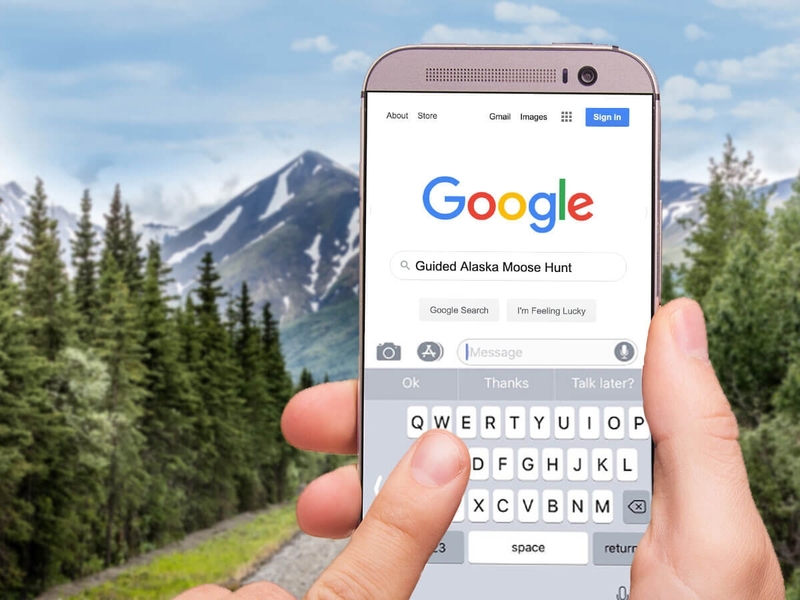 Many companies state they can get you to the top of search engines. They claim you will be #1 within months, but don't be fooled. We have developed a repertoire of online marketing tools, including social marketing, usability testing, conversion optimization, and PR writing. We know what you need to become a leader in your outdoor field, our results speak for themselves. You found us at the top, why can't you be there too? Read more at the link below about what we offer. Business Cards, Brochures, Postcards, etc. While the internet and online marketing are still growing at a rapid pace, face to face interaction with clients still hold value. Being able to talk to a client will still be key to future success, thus leaving them with a eye-catching print product is a sure fire way to be at the top of the list. 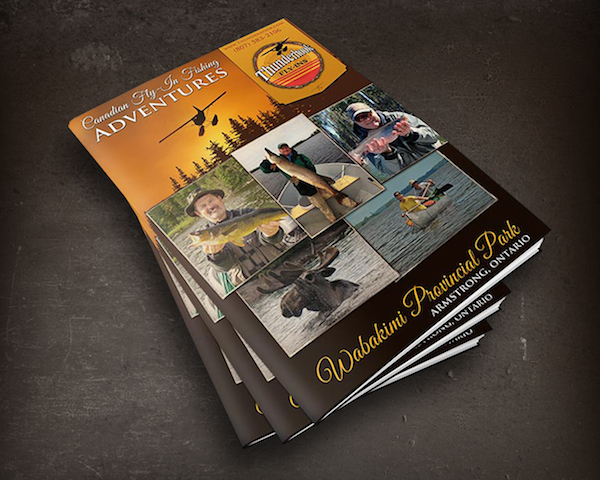 Our print designs are customized to each and every client, giving our clients the marketing edge. We have a vast amount of examples of print designs and can assure that when you hand out a card designed , your clients will not forget your outdoor business. Check out the many different business cards we have designed in the past and get your customized business card today!